Home/Healthcare/Fast or Slow Heart Rate – What are the Effects and Causes? Medicine health care. Female hand checking pulse on wrist closeup. Heart rate is the number of beats per minute. The normal heart or pulse rate ranges from 60 to 80 beats per minute. Every person has a different heart rate in different conditions and you should know what is normal and what calls for an emergency. A higher or lower than normal pulse can be dangerous and both should be treated according to their symptoms. A fast heart rate is above 100 beats per minute at rest. This condition is known as tachycardia and is very dangerous for your health. It can cause various problems depending on the condition and time period of having continuous fast heartbeat. So, Do you wonder if a fast beating heart can burst? A fast beating heart cannot burst but will cause cardiac arrest. However, fast heartbeat depends on the age and overall health of the person as not every condition can be matched with each other. Every condition should be analyzed according to the symptoms and part of heart affected. In many cases, tachycardia may be temporary which eventually goes away after the underlying conditon has been treated. What are the Causes of Tachycardia? The most common causes of tachycardia are anxiety, fever, fatigue, any underlying health condition, heavy alcohol consumption, strenuous physical activity, pregnancy, smoking, caffeine consumption, and drug side effects. A slower than normal heart rate is known as bradycardia. Bradicardia occurs when the heart rate is below 60 beats per minute. Slower heart rate is common among athletes as they constantly work out and their heart rates at rest go below limits. However, a non athlete should have a heart rate in between 60 and 80. 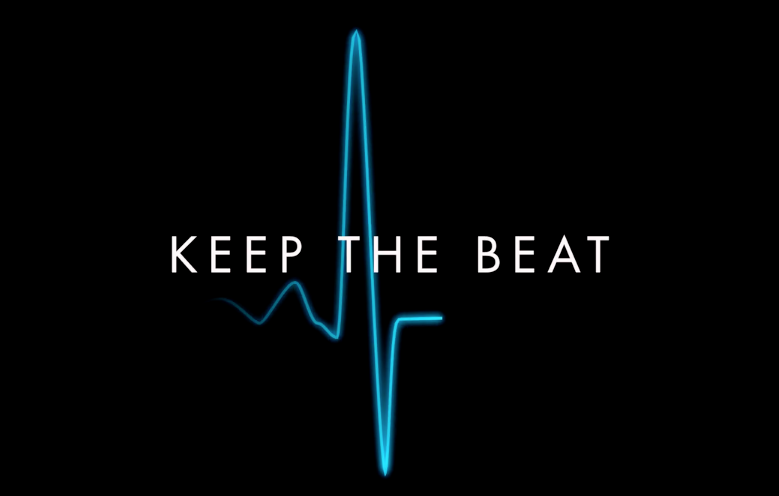 A healthy individual has 70 beats per minute on average which is usually the ideal heart rate. Having any rate differing from the normal rate should be treated under proper supervision. What are Common Causes of Bradycardia? Bradycardia can commonly occur as a side effect of medication or any underlying health condition. Electrolyte imbalance is another common cause of having a slow heart rate. Obstructive sleep apnea can also cause slower heart rate and all these conditions should be treated properly to avoid any dangerous situation in future. Tachycardia and bradycardia are both dangerous for health as the heart rate differs from the normal range. An underlying health condition can be a major cause of an abnormal heart rate which should be evaluated medically. Conditions such as anemia, congenital heart disease, hyperthyroidism, hypothyroidism, and heart injury. 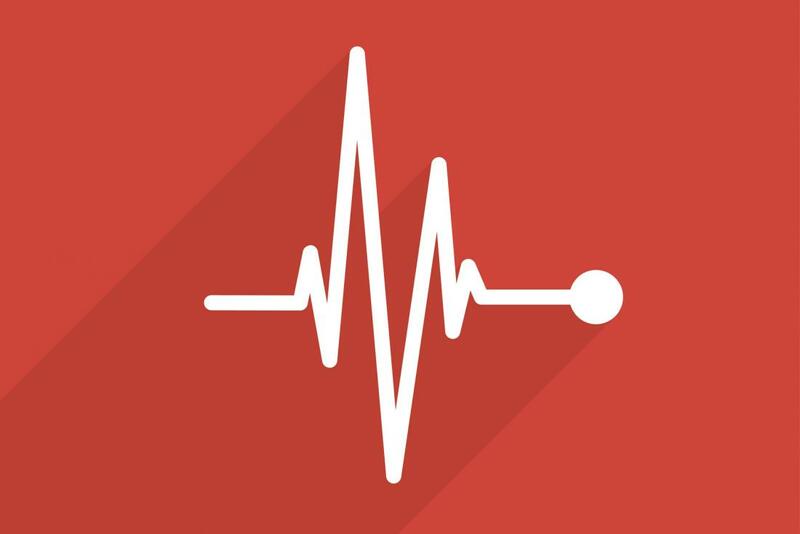 Congestive Heart Failure stages can be evaluated and treated medically if not advanced with time and the treatment will bring back the pulse rate back to normal. Heart rate that is continuously high or low will cause further complications of the heart such as blood clots, heart failure, cardiac arrest. It is better to look for any symptoms such as shortness of breath, fainting, dizziness, palpitations, or chest pain. Emergency attention is required if you have consistent abnormal heart rates. Tachycardia and bradycardia are both dangerous for health and it is better to consult a doctor if you are experiencing any of the symptoms mentioned above. Some symptoms should never be ignored in any case including breathing difficulty, fainting, or chest pain that lasts longer. It is always better to rush for emergency care if you experience these symptoms as heart rate should be normalized and the conditishould be further checked for any underlying cause. So, if you have a lower or higher than normal pulse rate for no reason, you should get a check up to see if there is anything wrong. The normal range is ideal for a healthy individual and any number differing from the limits is a danger sign.